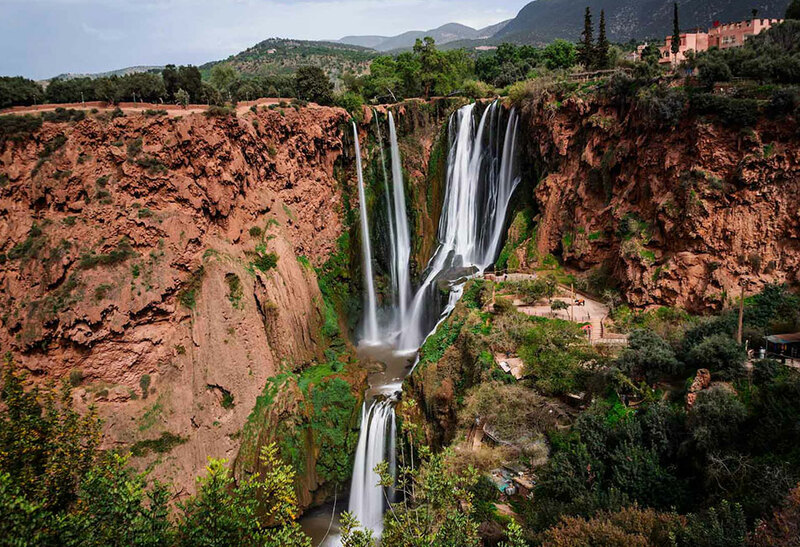 Travelling east from Marrakesh, the trip to Ouzoud Waterfalls will take around two-and-a-half hours. 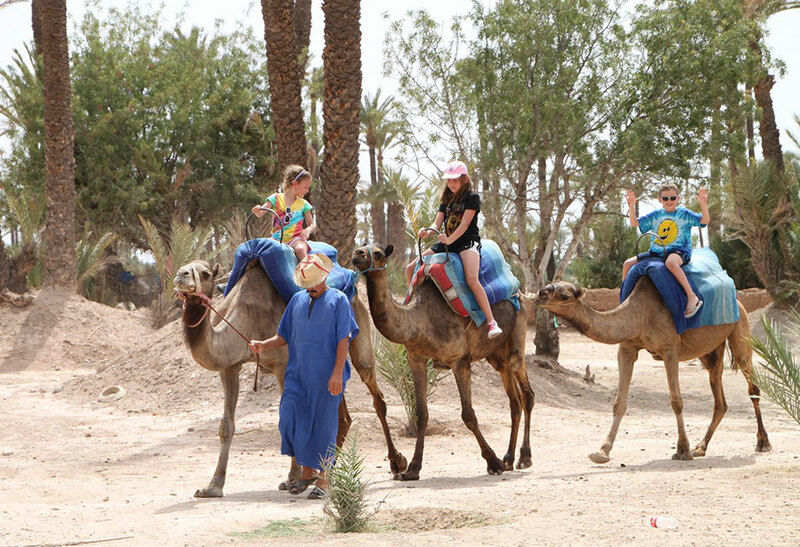 This fun-filled day trip to ouzoud from marrakech is available as a private tour where you’ll travel in a modern air-conditioned 4×4 vehicle, or you may prefer to join a shared group and travel in our modern air-conditioned minibus. 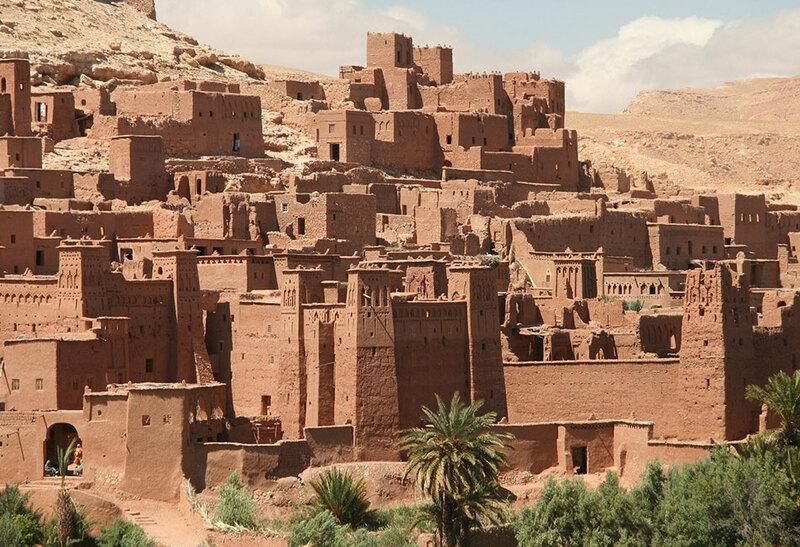 Our experienced driver will pick you up from your hotel or other accommodation in Marrakesh and we’ll travel to the spectacular waterfalls in Ouzoud. Once you’re out of the bustling city centre you’ll begin to truly get a feel for the beauty of this region, and just wait ‘till you arrive at the stunning Ouzoud waterfalls! Most tourists don’t travel out to these areas, but this excursion has been specifically designed for those wishing to visit the spectacular cascades in Ouzoud. 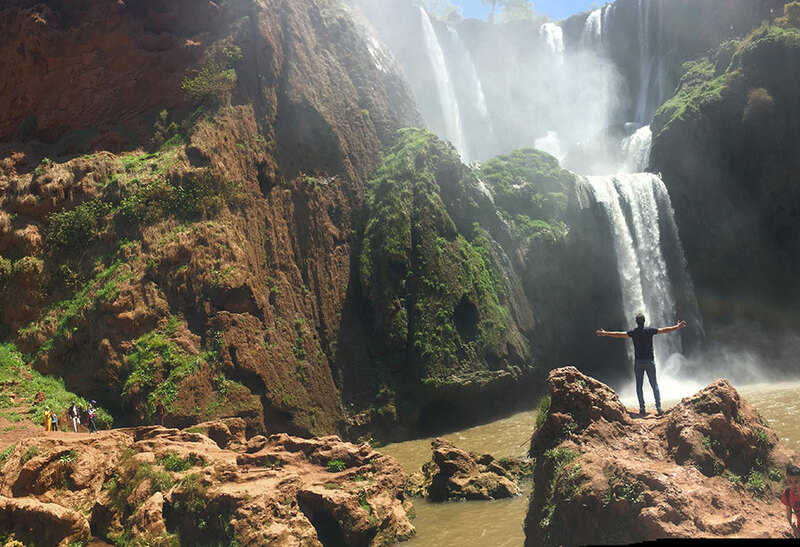 So, you’ll travel from the city of Marrakesh to the waterfalls, and back to Marrakesh all within one day – but what a day! This will truly be a memorable experience! We encourage you to bring a sturdy pair of walking shoes as we’ll stop to explore the magnificent countryside as we travel. We’ll drive through several villages and small towns, and you’ll marvel at the simpleness of life as rural villagers go about their daily business. Visiting local villages really does make you feel that you’ve travelled back in time This region has some of the most spectacular natural beauty, so please don’t forget to bring your camera. 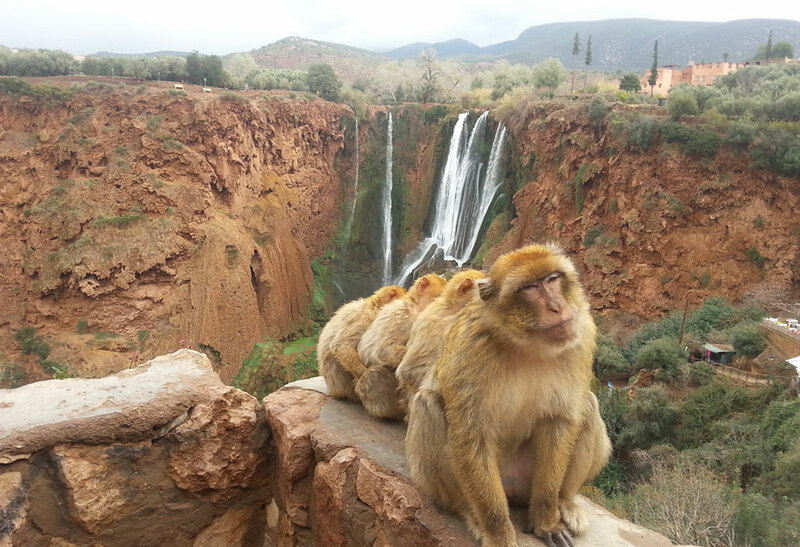 There’ll be monkeys to meet and greet you along the way (the monkeys are not shy as you may expect), then once we reach the Ouzoud waterfalls our local guide will show you some of the least-known but most-amazing features of this area. For lunch, you may choose to bring your own packed lunch, or alternatively, there are restaurants and cafes around the waterfalls where you can sit and relax. You’ll simply love spending time at the rock pools at the base of the cascades! This entire area is truly magnificent, and we know this will be a day you’ll never forget. This day trip is guaranteed to depart daily; and only one person is required per booking. The spectacular views of the Ouzoud Waterfalls will provide some amazing photo opportunities. 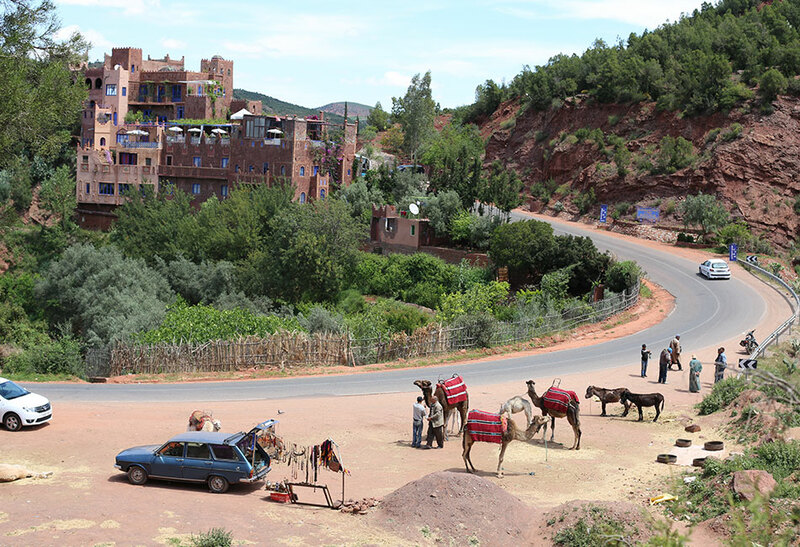 Our experienced guide will pick you up from your hotel or other accommodation in Marrakesh and drive you to Ouzoud Waterfalls; you’ll be driven back to Marrakesh at the end of the day. Lunch is not provided. Guests may bring their own, or dine at one of the local cafes or restaurants. 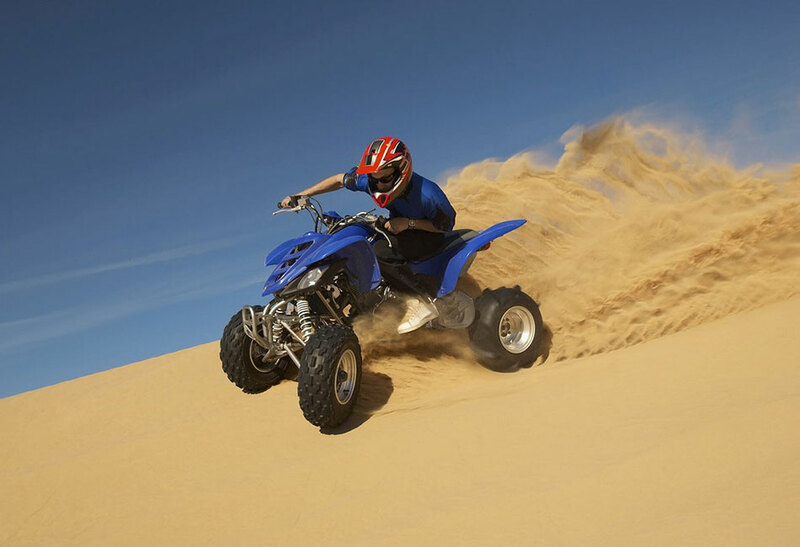 Approximately €2 per person for guide tips (optional).